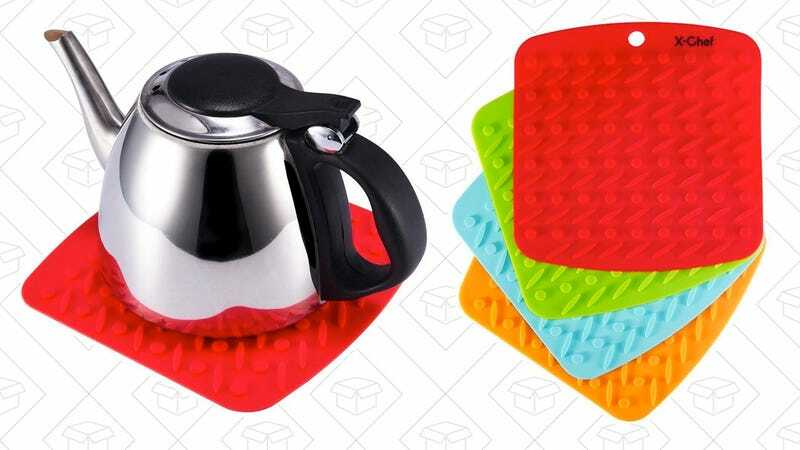 Save a couple of bucks on this pack of four multi-functional silicone kitchen pads, which can be used as pot holders, trivets, jar openers, and spoon rests. You can even wrap one of these around a clove of garlic, roll it around for a few seconds, and you’ll have peeled garlic. Nifty! 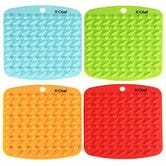 Just be sure to enter code B6OHR4GA at checkout.